New addition to the Jack Daniels range of Tennessee Whiskies. 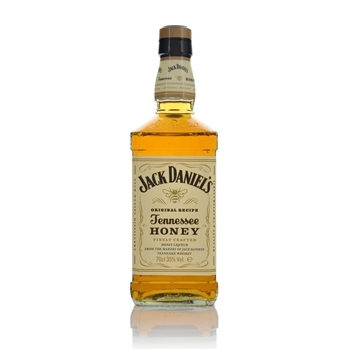 Jack Daniels Tennessee Honey Whiskey Liqueur is as the name suggests sweeter than the standard version being a blend of Old No. 7 and spiced honey liqueur. 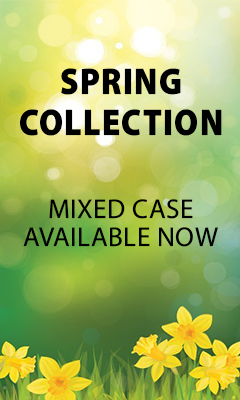 Maple syrup on the nose, with a sweet, soft spice palate and easy drinking mellow honey finish. Enjoy over ice or on its own.